On our last full day in Japan, the Tofugu team and the venerable Gakuranman visited Sega Joypolis, an arcade / amusement park in Odaiba, Tokyo. Purikura (short for “print club”) is everywhere in Japan. Purikura locations are any place you can find an arcade (which is most places), you’re likely to be able to find purikura too. But what exactly is purikura? Photo booths have been around for close to a century now, but not in the way that purikura exists. 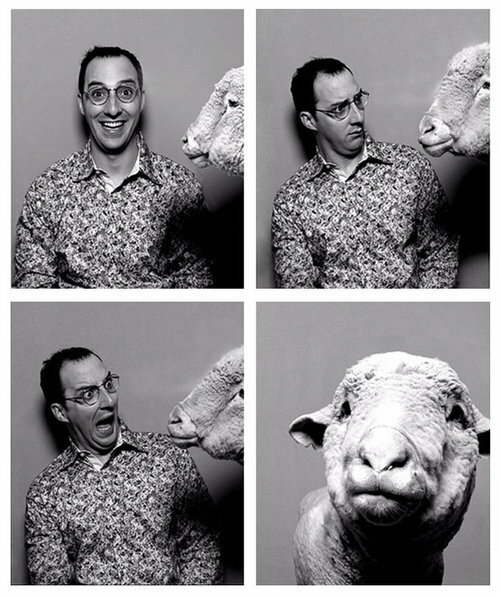 When most Americans think of photo booths, we usually tend to think of the kind that you find at malls or fair grounds that give you a simple black-and-white photo strip. Purikura was introduced to Japanese arcades in the mid-90s and is much different than its predecessors. It’s fun, interactive, and above all, cute! Japan loves cute things, and purikura caters to that love. Most of purikura editing tools are aimed towards making the people and the photos look more cute. You can add hearts, sparkles, stars, cute sayings, and anything else you might imagine would up the cute factor of the picture. 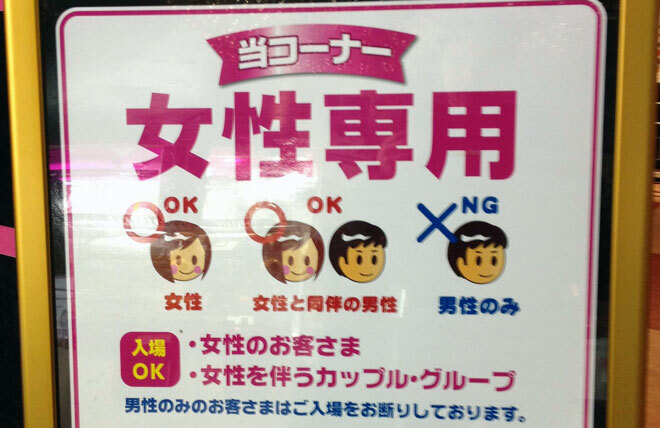 Purikura’s main demographic is young women, either in high school or young adulthood. Unfortunately, one of the things that shocked me about Japan was that this demographic made purikura attractive to pervs. Fortunately though, these bans have made purikura once again a safe place for people to take pictures without worrying about being harrassed. So once you’re in the photo booth, what do you do? A few moments later, your photos will pop out of the purikura machine and you can be on your merry way. But the finer details of purikura are a little more complicated than that. Editing purikura pictures is practically an art unto itself. Even before you get your hands on purikura editing tools, many purikura machines can add things in automatically. The machine can give you things like brightened, smoothed skin, larger eyes, a sharpened chin, and even longer legs. It’s all supposed to make you and your friends look super kawaii, but these “enhancements” can sometimes make people look more alien than human. But once you’ve actually taken the pictures, you’re able to move to the outside of the booth and edit the pictures by hand. You’re given a touch screen, a stylus, and editing tools that would make Blingee jealous. You can add stamps of all of the things I mentioned earlier (hearts, stars, sparkles, etc. ), clip art, text, or just freestyle it with the pen tool. For a full, step-by-step guide, the purikura blog No Puri No Life! has a good tutorial, along with reviews of different machines. Once you’re done, you can print it out, send it to your cell phone (if you have a Japanese cell phone), or send it through any number of other options. 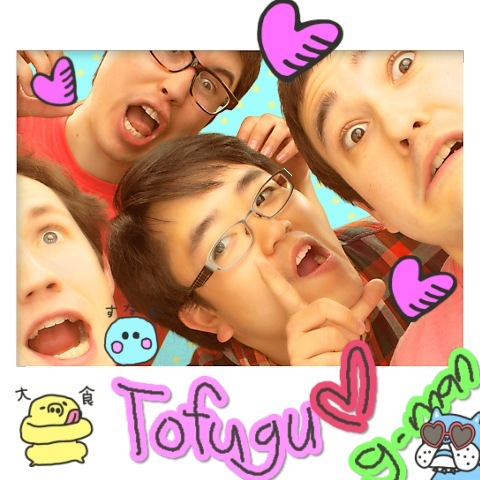 And once you’ve got your purikura masterpiece in your possession, you can show it off for the whole world to see. Nowadays, there are purikura apps and software a-plenty. But they can't really compare to the experience of cramming into a photo booth with a limited time to make your photo creations. 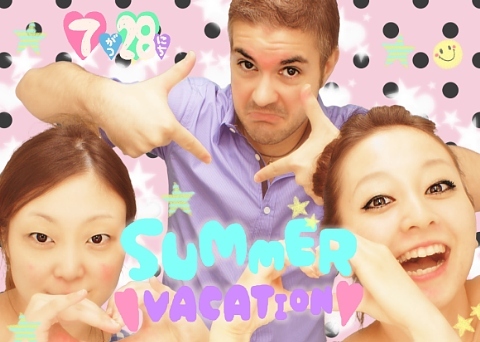 If you haven't done purikura, make sure you try it next time you're in Japan.